Perfect Places - Vacation Rental Blog: Happy Holidays from all of us at Perfect Places! 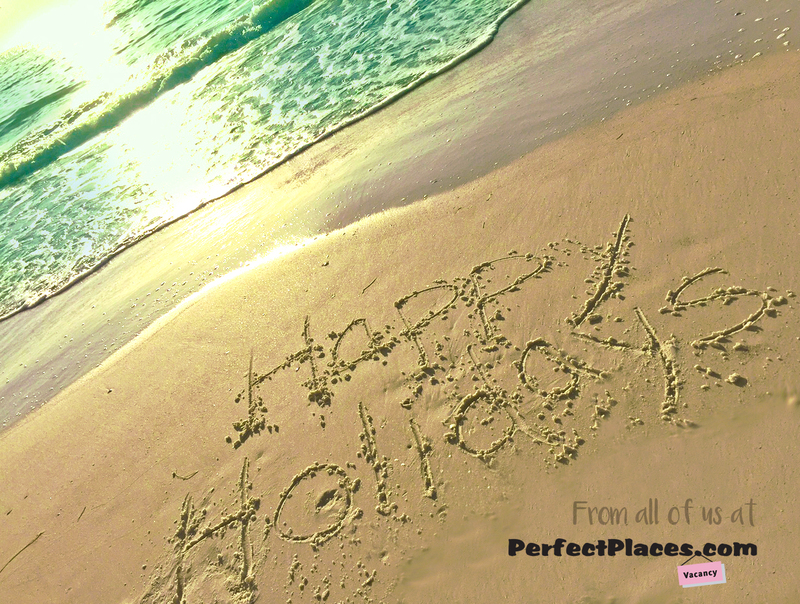 Happy Holidays from all of us at Perfect Places! Doesn't this look like a great place to be spending the holiday? En lieu of gifts, one of our staff members went on a nice holiday vacation to Florida, and took this great picture while basking in the warm, sunny rays. What's better than spending time in Florida, with family? Some would argue that being at home is better, but those who love to travel know that the holidays can be held anywhere! 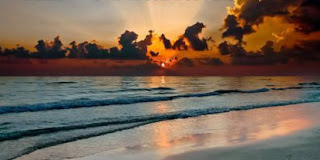 This image was taken along the Central Gulf Coast of Florida in Madeira Beach! This part of Florida consists of several beach "towns" that all have something different and special about them! 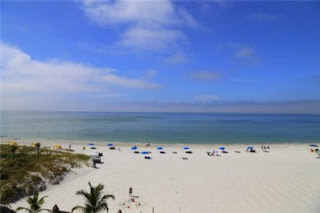 From the slow paced and charming Anna Maria Island, to the vibrant fishing town of Madeira Beach, to the happening Clearwater Beach, there are some great places to stay in this part of Florida. From anywhere along this stretch of beach communities, you can cast a line and go deep see fishing, watch dolphins jumping at sunset, go parasailing across the ocean, or even the newest trend--stand up paddle boarding! There is something for everyone to do in this area of Florida, so family fun with be nothing short of that--FUN! 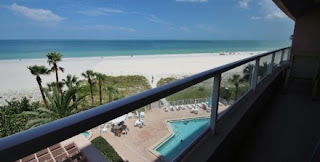 A beautiful ocean view from this Clearwater Beach vacation rental! Wherever you may be this holiday season, we wish you a safe and happy holiday, and joy for the new year! May your new year be full of fun, family, and of course, travel! Best wishes, from all of us at Perfect Places!